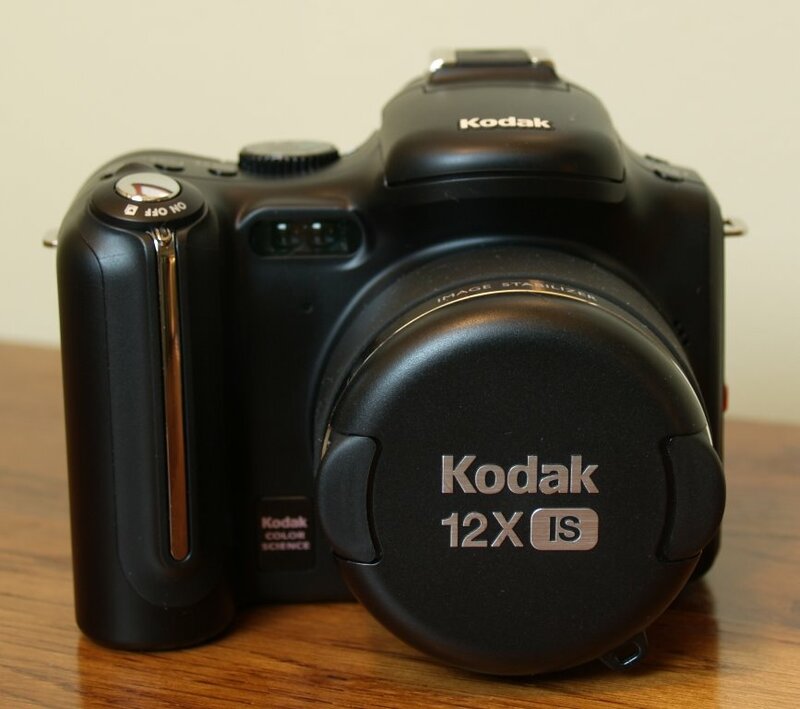 Ben from digitalcamerareview has reviewed this digital camera from Kodak, the easyshare P712. The Kodak Easyshare P712 is a new addition to Kodak's "Performance" line of digital cameras. Announced last month, the P712 features a 7.1 megapixel capture resolution, a stabilized 12x optical zoom, a 2.5 inch LCD, and plenty of features to appeal to someone ready to expand their digital photography horizons.